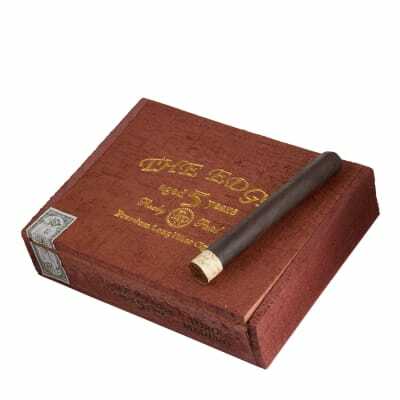 The Edge by Rocky Patel cigars, like this mouthwatering Toro Maduro, represent a new dimension in full-bodied cigars. 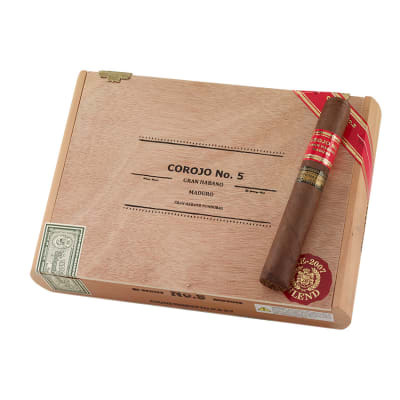 A masterpiece of a cigar blended with a potent, yet perfectly-balanced all-Ligero blend for the ultimate in flavor, complexity and aroma. Experienced palates only. 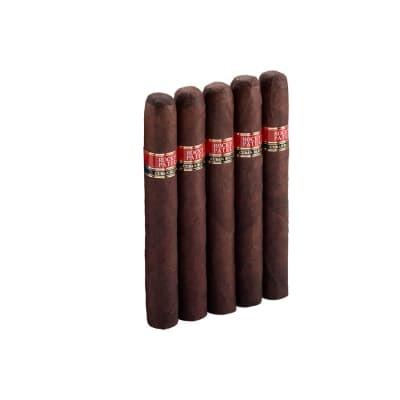 The Edge Toro Maduro represents a whole new dimension in full-bodied cigars. 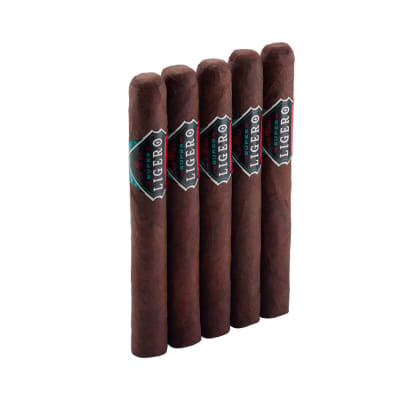 A masterpiece of a cigar blended with a potent, yet perfectly-balanced all-Ligero long-fillers and oily Maduro wrappers for the ultimate in flavor, complexity and aroma. Try the 5-pack first. Experienced smokers only! Soggy.. Uneven burn.. Constant relighting. Maduros are soggy..packed too tight.. Uneven burn..must keep relighting..terrible draw. My first Rp and first full flavor. I was not blown away but i enjoyed the cigar. I will keep a couple on hand. I see this as a great smoke as i do yard work. 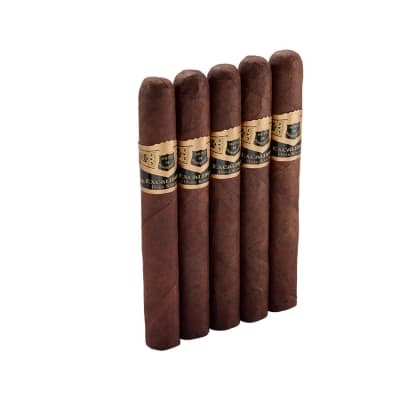 Of all my years of looking for a great smoke. This is it. Bravo!!!!!!! !